sense. 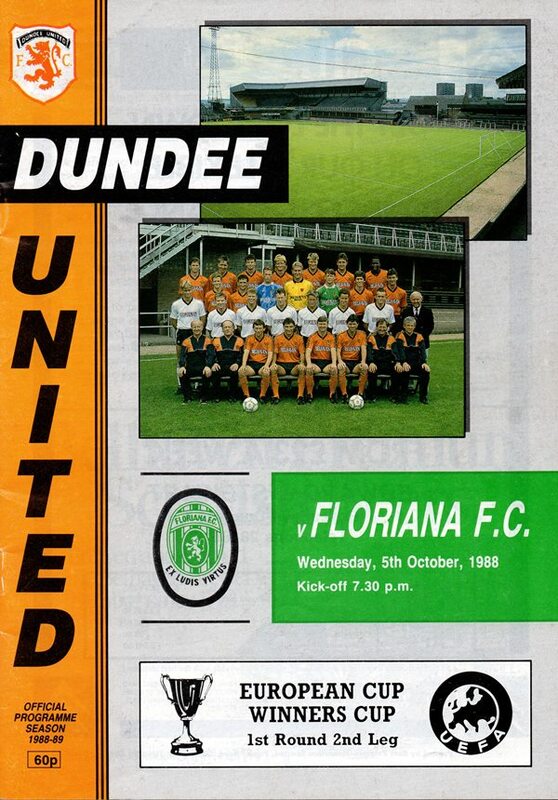 A looping header by John Clark; a penalty claim when Ian McPhee was bundled off the ball; a Billy McKinlay shot straight at Cluett; a Paul Hegarty header; and a powerful Ian Redford header were the sum total of our first half efforts. Play continued to flow towards Cluett in the Floriana goal as we stepped up our efforts to breakdown their defence, but their big 'keeper was on the spot to deal with a shot from Maurice Malpas, and two headers from Paul Hegarty without too much effort. Cluett, however, had to look lively to block an Ian McPhee. 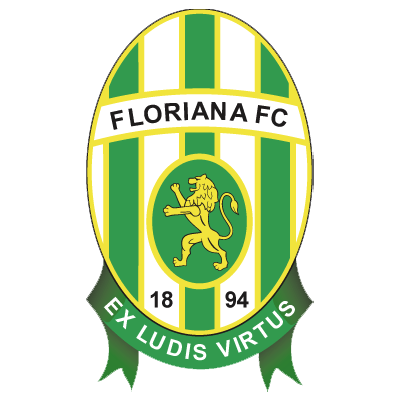 The Floriana goal had an amazing let off in the 65th minute when a clearance rebounded off Kevin Gallacher and went agonisingly past the far post. Finally the breakthrough came in the 60th minute. 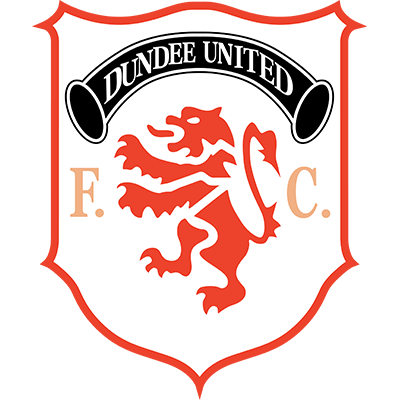 Kevin Gallacher turned out on the corner of the box and fired in a cross, which Raphael Meade headed into the top right hand corner of the net. During the last twenty minutes we created a series of chances all of which went abegging, with the only consolation of the night being our progression to the second round.